The event took place at BAFTA New York which is located at 2 Park Avenue, Suite 2070, New York, NY 10016. It happened on Monday 18th April (David Tennant's birthday) at 7pm. 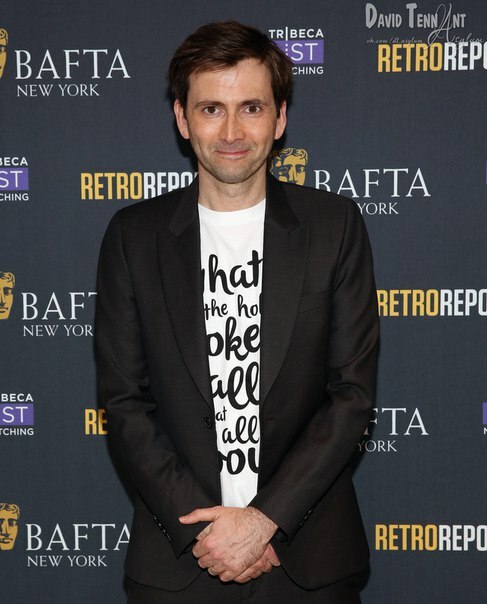 Link to posts related to David Tennant at the BAFTA Conversation on Blogger.com (usually with more details). 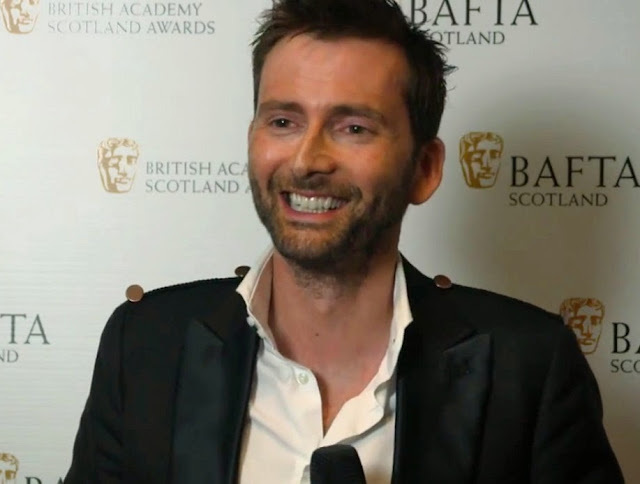 Five minute video clip of David Tennant from his BAFTA New York interview.